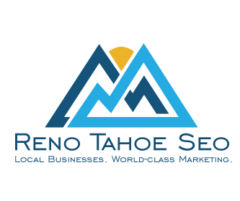 Reno Tahoe SEO is the online marketing company for locals. We know that the Reno-Tahoe area is a special place, and for those of us lucky enough to call this place our home, we can see it growing every day. With this growth comes a new level of competition for every business. We’re here to give you a competitive edge. Our company specializes in SEO strategies, social media coordination, conversion optimizers, and lead generators. John Victorino provides complete transparency with clients and delivers incredible results. John Victorino is the founder and search engine optimization expert at Reno Tahoe SEO. He was born in the Philippines and moved to Reno at the age of 12. He graduated from the University of Nevada, Reno with a degree in mechanical engineering. However, he could not resist his affinity for business. 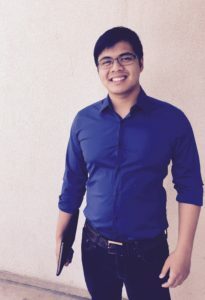 He now helps local businesses expand and reach their customers using search engine optimization techniques. Bobbie MacFarlane is the social media expert of Reno Tahoe SEO. 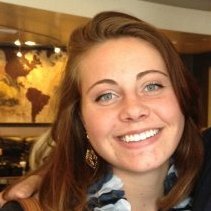 Originally from San Diego, Bobbie moved to Reno to attend the University of Nevada, Reno and has never looked back. Enjoying the endless outdoor activities provided by living in the mountains, she has taken her experience in administrative managing and social media expertise to Reno Tahoe SEO. Her powerhouse of skills helps businesses leverage online properties to their advantage.